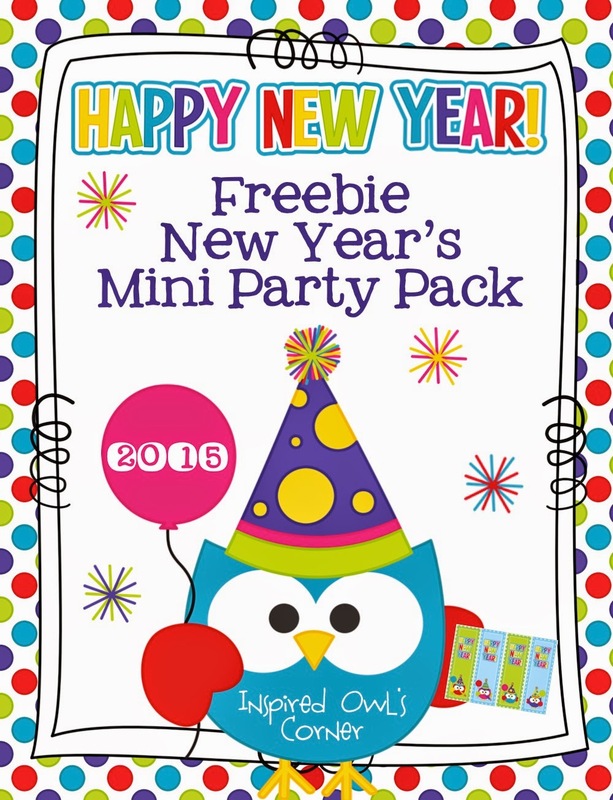 New Year's Linky and Giveaway! Happy New Year! 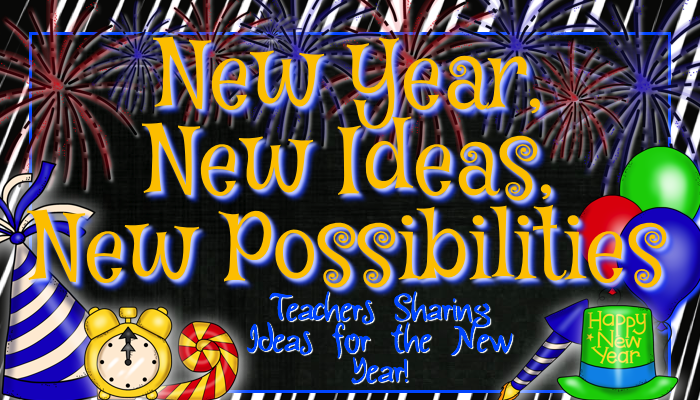 I'm excited to share with you how I am planning to start off the new year in my classroom with Primary Possibilities' fun linky! 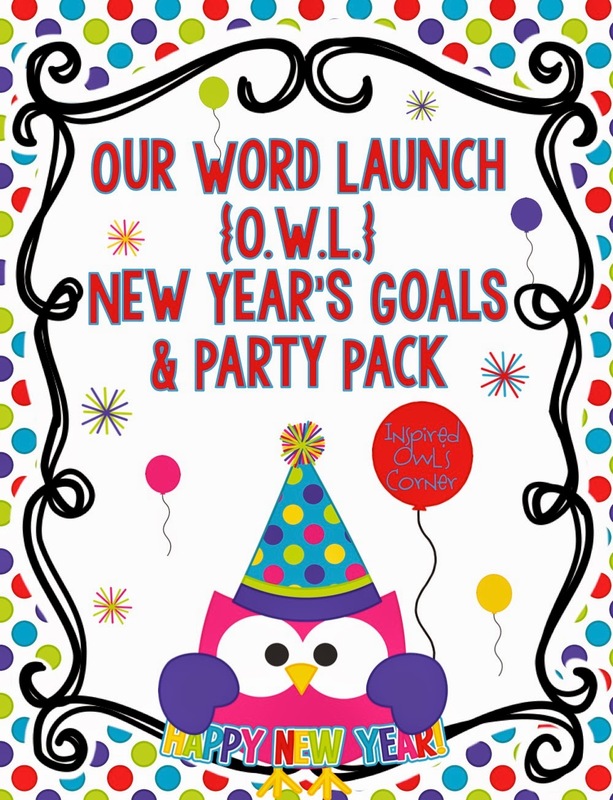 I'm also using my Our Word Launch New Year's Goal's and Party Pack to go along with the New Year's party theme! 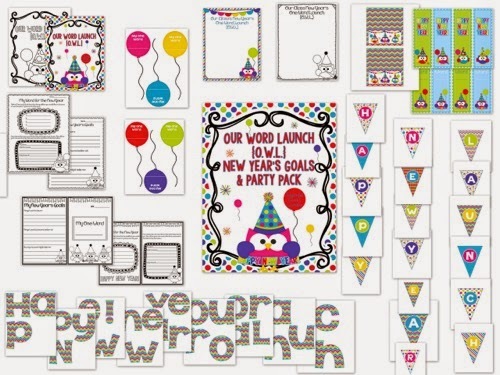 There are more party printables as well as printables to create a bulletin board for your students' one word focus for the year. Included are goodies to help you students choose and reflect on a word and goal setting that will guide them through the new year. 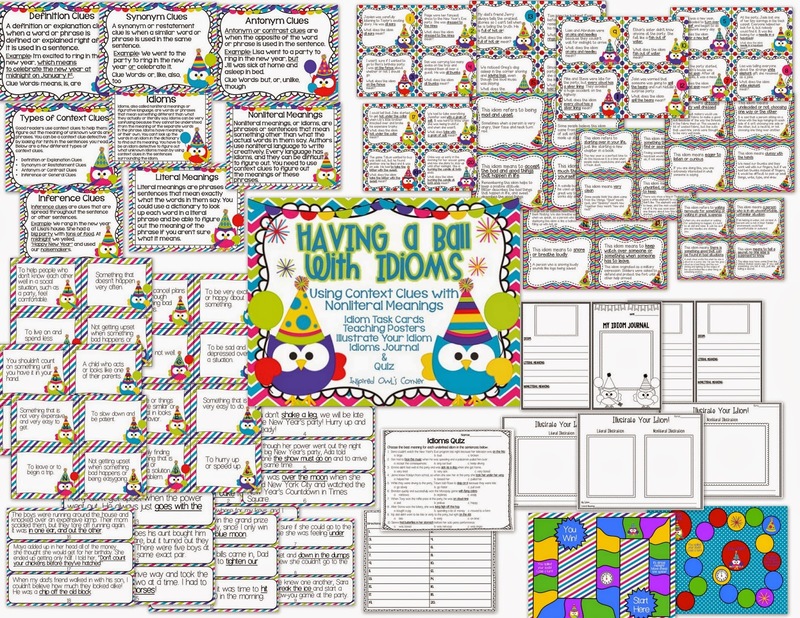 There are additional party printables, bulletin board letters, pennants, and either a journal or worksheets for your students to use with the word they chose. 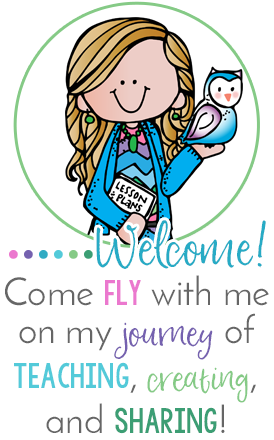 I am so excited to use Lisa's (PAWSitively Teaching) amazing New Year's Traditions Around the World Pack! It's jam-packed with goodies your kiddos will love! 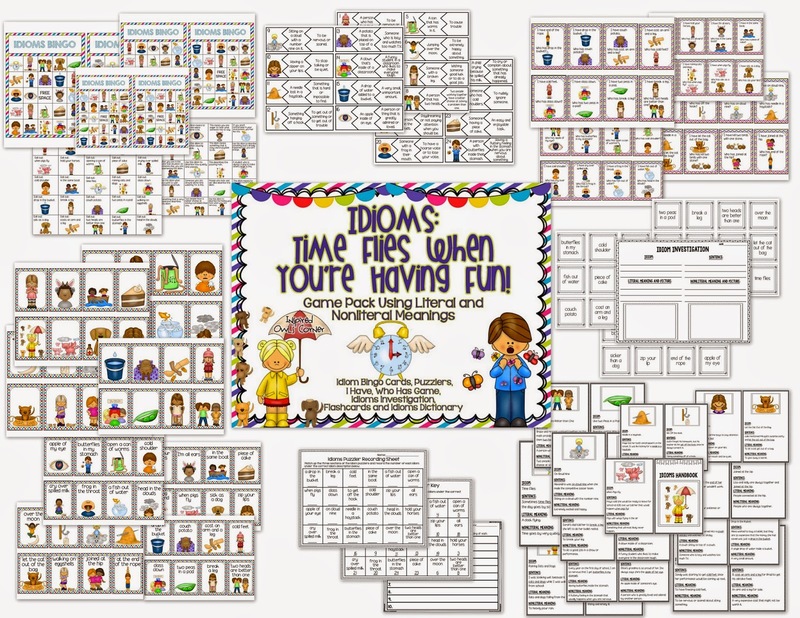 Nine reading passages and text based comprehension questions, graphic organizers, and vocabulary cards with actual pictures are included. My students love using the different colored coding for their answers and underlining! Lisa made this file even more fun by adding the passport booklet for students to fill out after "visiting" each country! The kids are going to love filling up their passport book after they "travel to" each country! The students will record their learning inside their traveler's journal! This added touch really helps to bring their learning alive! Another concept I'm planning for the week back is an idioms study. 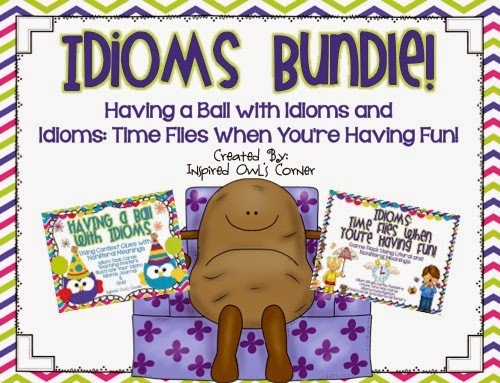 Idioms are such a challenge for students, especially second language learners! 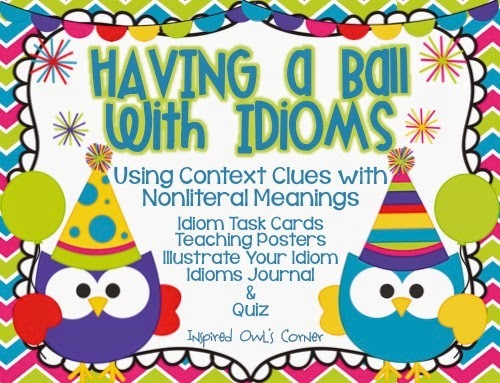 My students loved my idioms pack last year, and it has a party theme to help kick off the new year! Included are task cards, posters, a journal to record their learning, a partner idiom illustration activity, and a quiz. Students have an Idiom Illustration Party with their partners. They work together using context clues to find their idiom's meaning. Once they have found their partners, they create literal and nonliteral illustrations for their idiom. 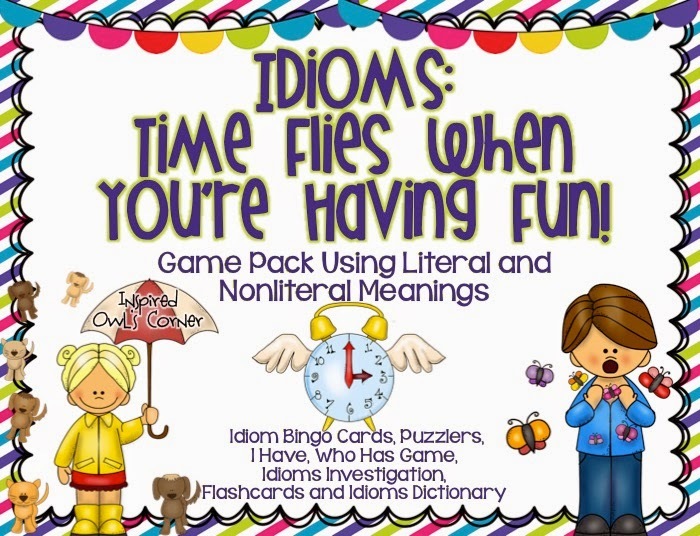 I've also created a fun idioms game pack with a class set of bingo cards, I Have, Who Has, puzzles, flashcards, and a few other goodies! There is a lot to choose from in both of these packs, so this can be on ongoing study or one that is revised throughout the year. Both packs come in color and black and white copies. They are even bundled into one convenient pack! Now for the exciting part! Some friends and I are teaming up to bring you a New Year's giveaway! Enter to win a $50 Teachers Pay Teachers gift certificate and all of the products you see below! Happy New Year! Mrs. D's Corner Birthday Giveaway!